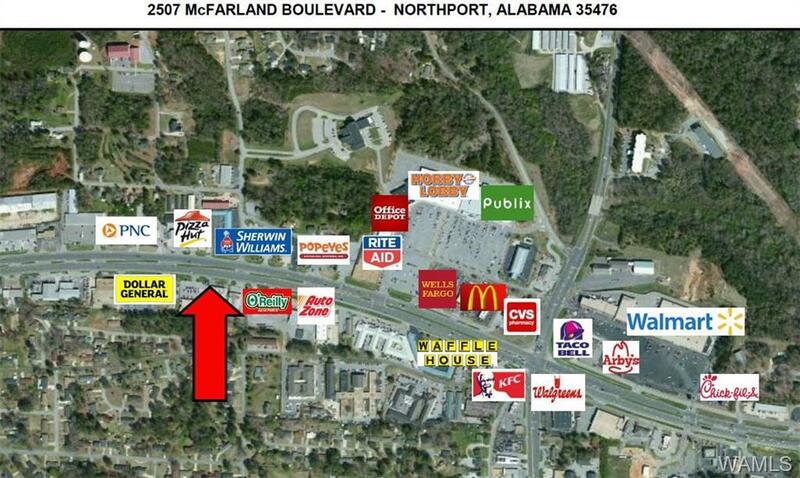 FOR LEASE: High traffic retail location on McFarland Boulevard. 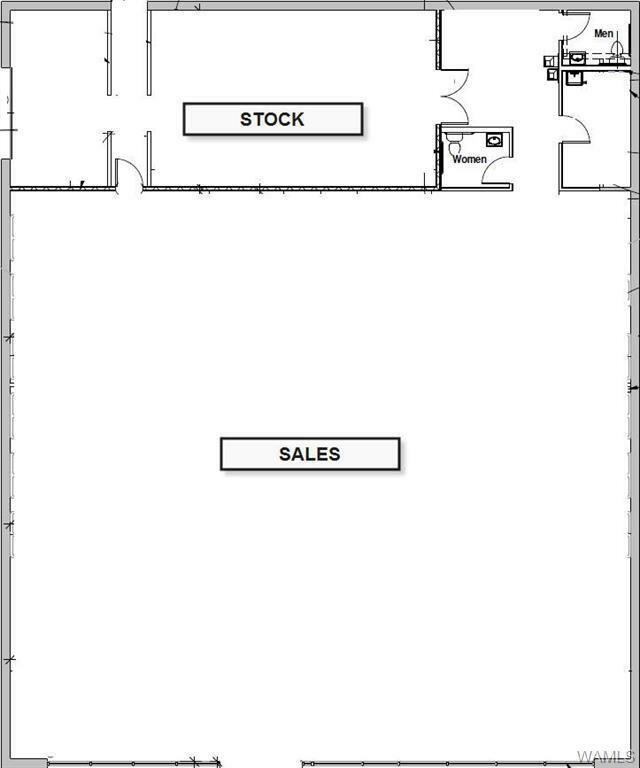 Building is ± 5,600 SF with open sales floor, stock/receiving room, 2 bathrooms and IT room. 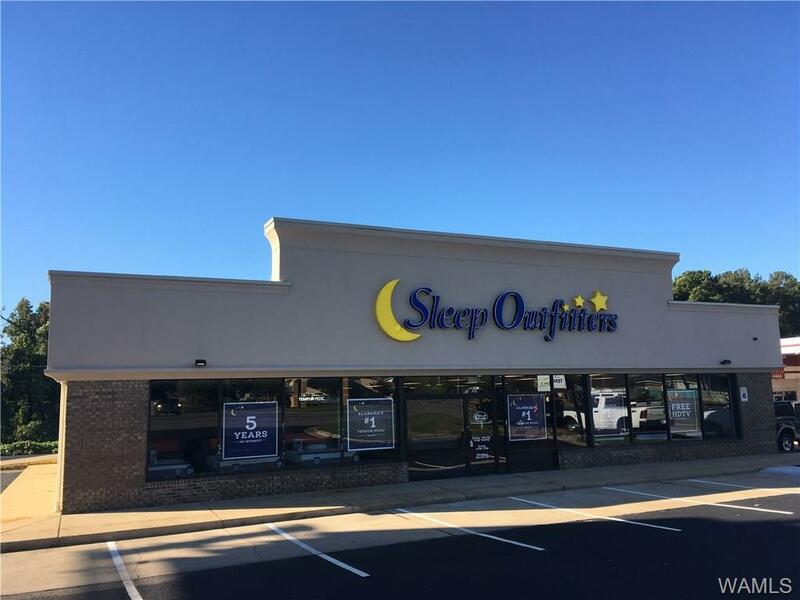 Fresh carpet, paint and recently fixtured bathrooms. 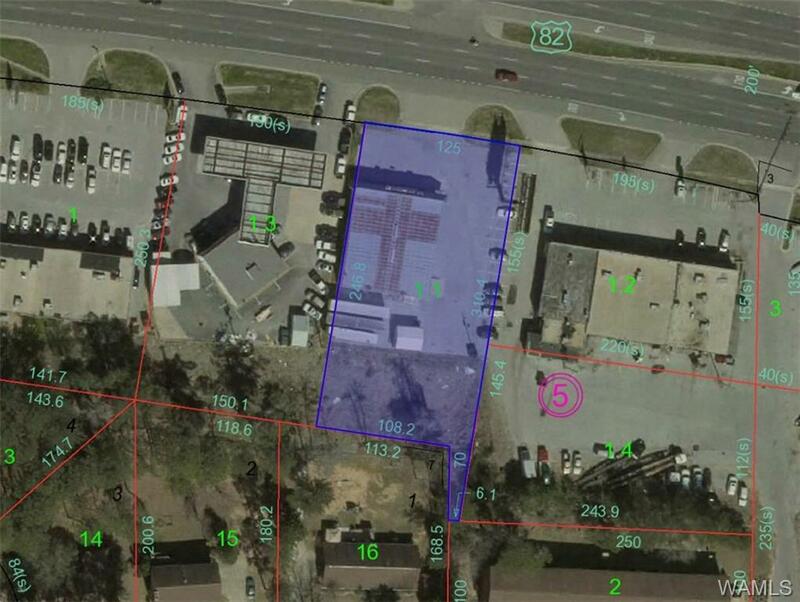 This location has 125' of direct street frontage and daily traffic count of approximately 47,000 vehicles per day. Ample parking.